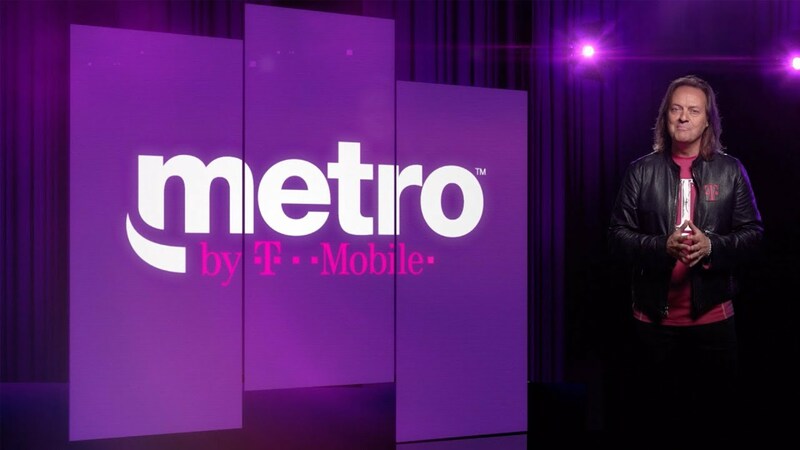 2 Savings claim based on 2 lines on $50 Metro plan vs. Verizon Go Unlimited and AT&T Unlimited & More and 2 lines on $60 Metro plan vs. Verizon Beyond Unlimited and AT&T Unlimited & More Premium without autopay discount including taxes/fees. Features on plans, including video resolution, mobile hotspot, and included entertainment and international services, vary. On all plans, during congestion, the fraction of customers using >35Gb/mo. may notice reduced speeds until next payment cycle due to prioritization. Video streams at 480p. Capable Android device required for Google One registration and backup services.